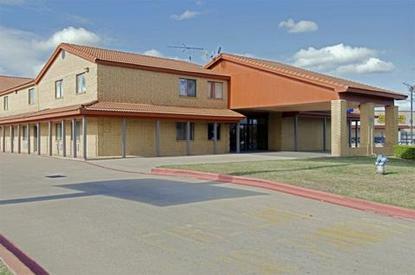 The Americas Best Value Inn and Suites of Lewisville, TX is conveniently located off I-35E and Hwy 121 for easy on and off highway access. Located near dozens of restaurants and shopping centers, this 2-story exterior corridor property offers 50 spacious guest rooms and suites featuring pay-per-view movies plus HBO, kitchenettes, free local calls, and much more. Come swim in our crystal clear swimming pool and at our hotel you will enjoy Texas hospitality shown by our polite staff. .